A powerful and uplifting story about love and family, VISION takes the audience on a spectacular magic adventure through time and space to whimsical and wonderful worlds. 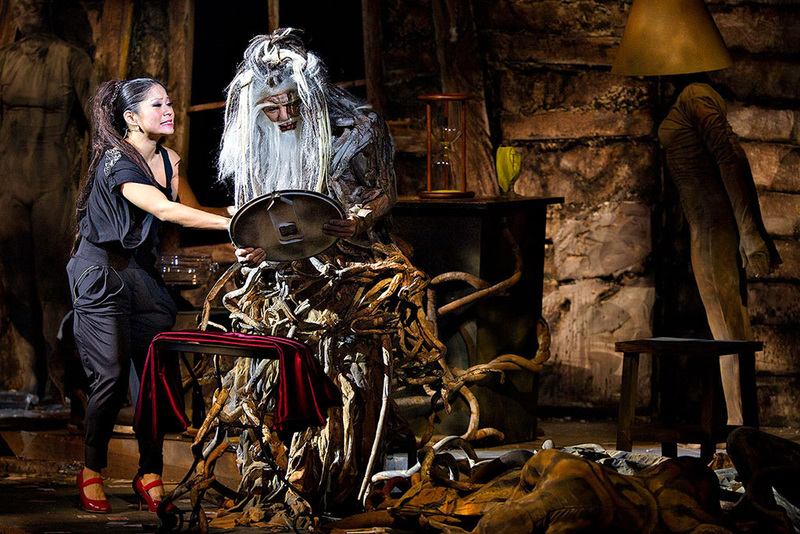 The edgy story begins with Priscilla feeling neglected by the father, whom she believes cares more about his magic than her. To test him, she creates an alternate reality where they are forced to relive memories of both their childhoods. To make her father forsake magic, Priscilla breaks the hold that magic had on Lawrence as a boy, which resulted in the creation of a future with no magic. The only way back to the real world is to use the thing they know best - magic. VISION drew some of the biggest international creative talents in the industry. 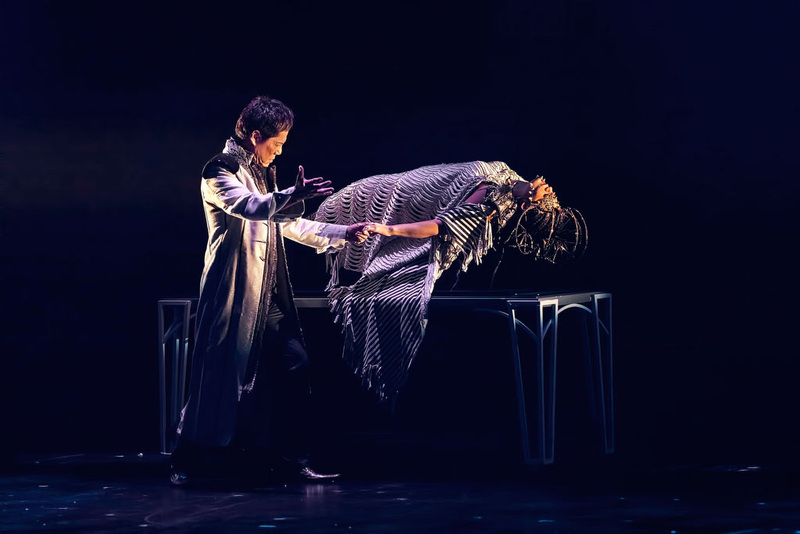 VISIONfeatured spectacular illusions conceptualised by Emmy-nominated and award-winning magic consultant Don Wayne, who served as David Copperfield's principal magic creator and director for over 18 years. Illuminating the stage is stage and television lighting designer John Morgan who worked on the Academy Awards. 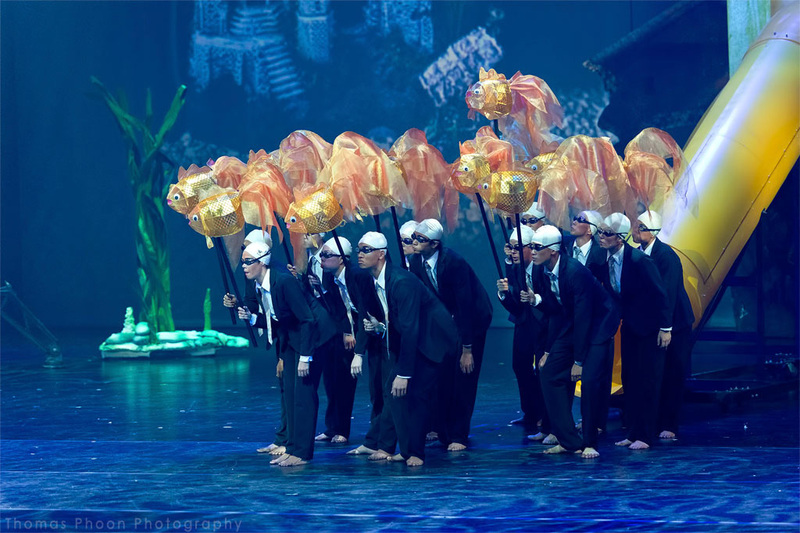 The production also featured award-winning Asian music maestro Kenn C and Paul Romhany, one of the most prolific and original thinking magicians today. 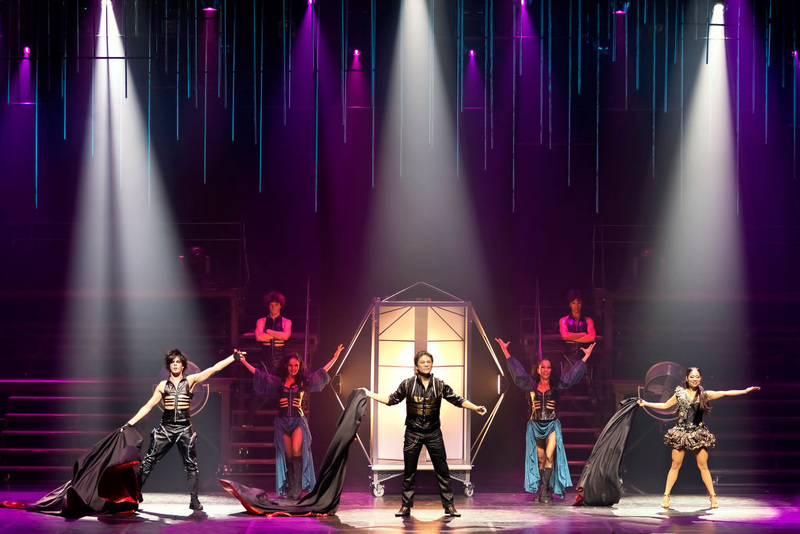 Performed to sold-out capacity crowds in Singapore, VISION garnered more than 16,000 ticket sales over its successful run in July 2011. 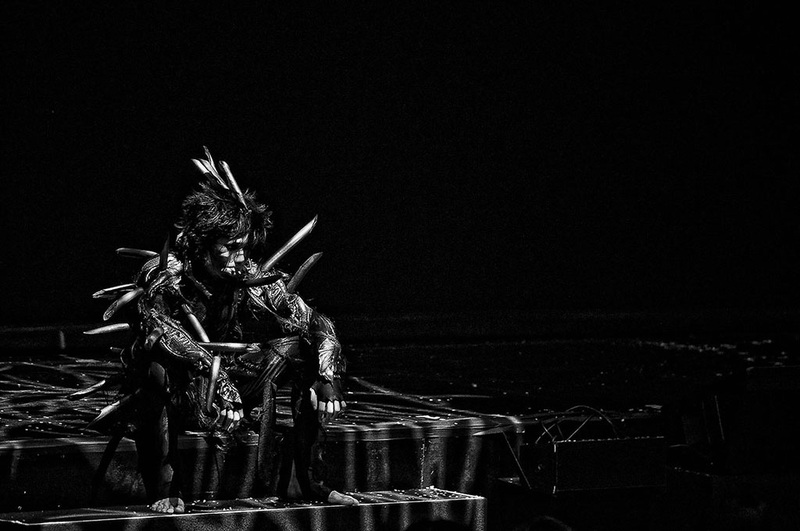 We set out to create a show that is the first of its kind, not just in Singapore but in the world. With 20 illusions, 16 dancers and 100 costumes, VISION is one of our largest and most ambitious productions." VISION was an amazing production. So much thought has gone into the artistic side of showing magic. 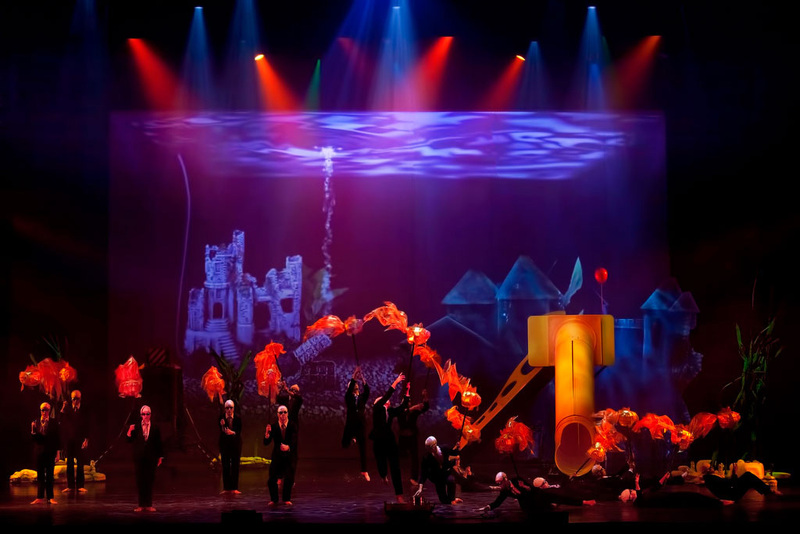 I really loved it"
Not only is there a high degree of skill involved in VISION, the sheer scale of the show and its high production value undoubtedly make it a world-class performance!"